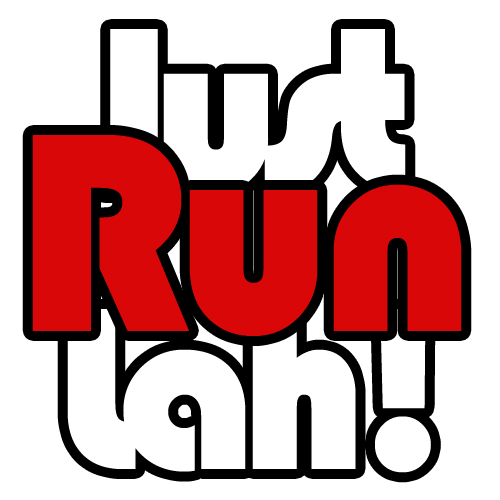 5 Running Lessons from the Pros | JustRunLah! #1. We all lead busy lives, but it’s possible to fit running in. #3. The best runners aren’t afraid to push their limits. #4. Running well requires mental strength. #5. The lessons learnt in running carry on to other aspects of life. Want more? You can read the full interviews with our local athletes, or take a look at our series of running inspiration.